The Norwex Deodorant Stick uses a blend of essential oils and natural perspiration-controlling ingredients to safely and effectively combat odour-causing bacteria. The Norwex Deodorant Stick is specially formulated to provide a safe alternative to traditional antiperspirants which may contain triclosan, fragrances or other harmful chemicals. It will leave you feeling fresh and clean throughout the day. 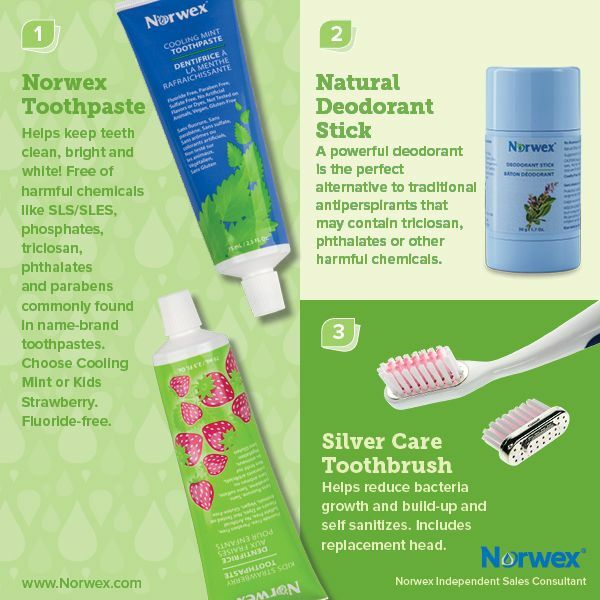 While I personally love the Norwex crystal deodorant (not least because I can also use it on mozzie bites and blind pimples), my daughter perfers this, and it is certainly an easier one to use on school camps and the like. Plus, some people just prefer it because they like the smell. Free from Aluminium, Zinc salts, Triclosan, SLS/SLES, Parabens, Formaldehyde, Petrochemicals, Phosphates, Phthalates, Gluten, Artificial dyes and Animal-derived products. How to use: Apply to under arm area. You can buy the Norwex Natural Deodorant Stick online from me, in Australia. Or you can buy it in New Zealand here (from Louise Swart). If you are elsewhere, check Norwex.com to find a consultant in your country. Of course, if you already have a Norwex consultant, you can contact them directly to order.